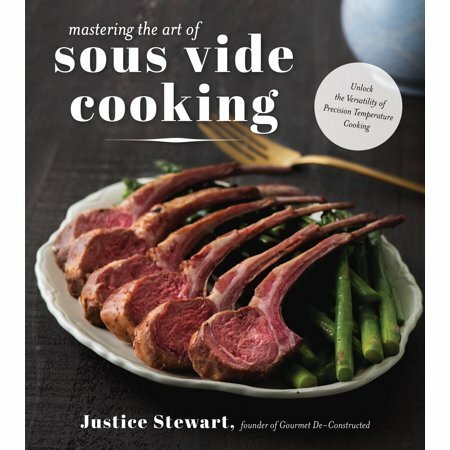 Winner will receive a copy of "Mastering the Art of Sous Vide: Unlock the Versatility of Precision Temperature Cooking" by Justice Stewart. Enter to win an Ultimate Crafter's prize pack, over a $1,000.00 value! The deadline to enter is April 30th, 2019 at 11:59:59 PM Eastern Time.